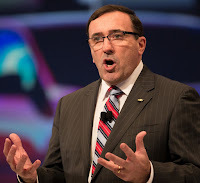 So, we now have the sales and market share datum for the Australian market for the 2018 half year, and if you thought GM Holden was sinking like a stone with an overall market share of just 4.7%, then you won’t be surprised that its performance in the passenger car sector is the main drag on maintaining a credible presence in the Australian market. Holden total passenger car sales year-on-year (2017-2018) are down by 40%, with Commodore sales down 34%. This in itself is no surprise because the new ZB FWD Commodore is still competing against the locally-built RWD Commodore which was on sale last year. For the Year-to-Date (June 2018) total sales numbers, Holden’s market share rose slightly to 5.4%. 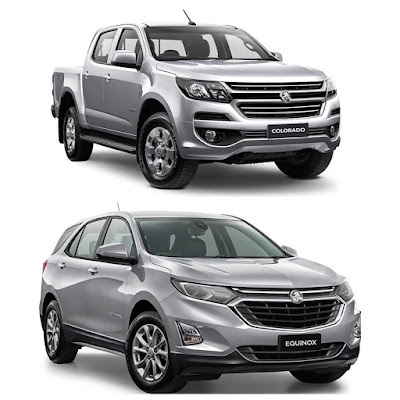 That life was breathed into the company’s performance via the Holden Equinox SUV (which has sold 2685 units this year), and the Colorado 4x2 and 4x4 light trucks, which rose 8.7% and 2% respectively. In the light SUV sector Trax crashed 22% and the Captiva by 42%. 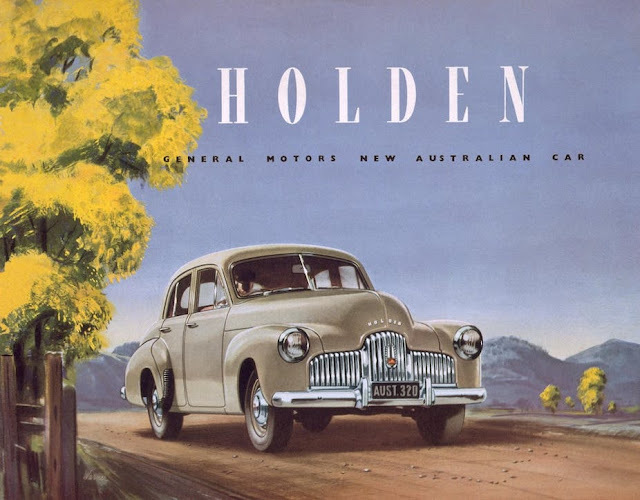 Holden’s overall sales for the half-year are down by 23%, but how could that possibly justify the most recent ‘marketing campaign’. 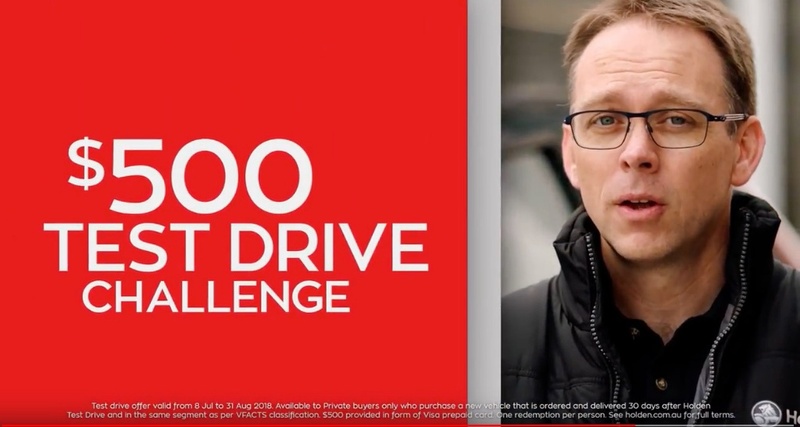 Holden says it will give you $500 if you test drive a Holden vehicle, and then go and buy a competitor vehicle! Is that the depths of desperation, or what? Holden’s response to media questions is: “We are so confident in our vehicles, we do not think we’re in danger of having to pay out too much.” Good luck with that then. 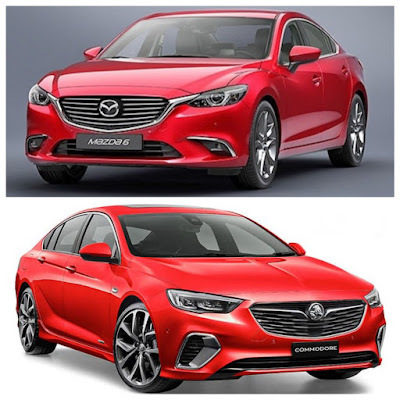 Well, having just stepped out of a petrol and diesel Mazda 6 sedan, I can tell you that the Mazda is more than a match for the new ZB Commodore, in every respect. Having said that I still think the local Holden product engineers have done an outstanding job ‘localizing’ the ZB, but there are many fine competitors out there. I am a great Holden supporter, believe it or not. When I was Editor of MODERN MOTOR magazine (1972-1977) I enjoyed a terrific rapport with all the senior directors plus the Chairman and CEO. I worked on research programs with the Commodore in 1976-7, and fronted a promo film for Holden dealers for the Isuzu-built Holden Gemini, when I was Editor of MODERN MOTOR. I think it is so sad to see a brand with 72 years of history in the market place, when it once had a market share of 56%, reduced to 5%, or less, a couple of months ago. What’s especially saddening to me is when I see the video produced by GM Holden, showing Holden Commodore ZB Chief Engineer, Rob Trubiani, talking with joy and passion about how much he enjoyed working on the ZB program. That level of passion and enthusiasm is alive and well at Holden, even today. 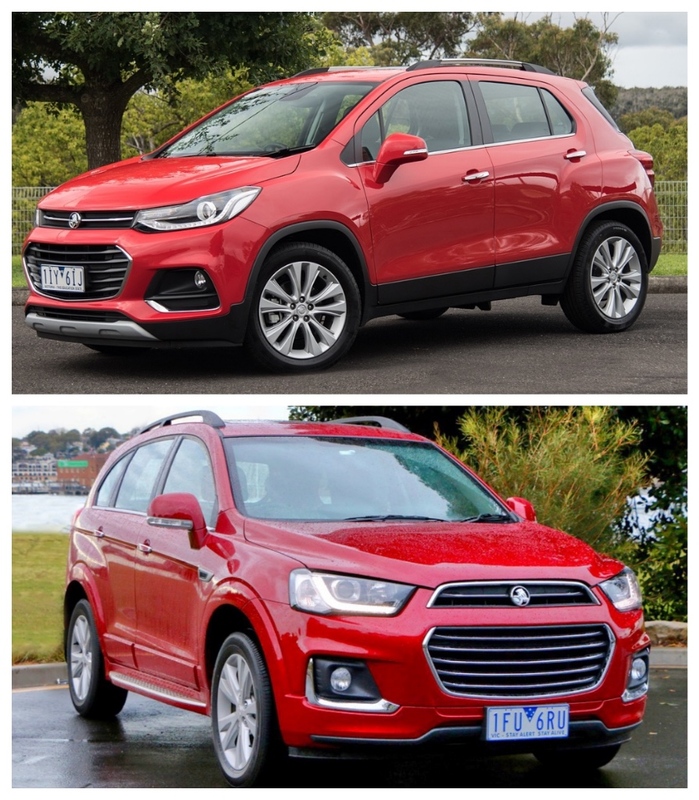 Holden is finding out the hard way that SUVs rule the market. 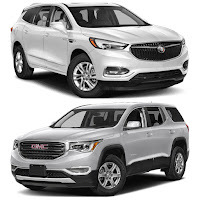 The Equinox was late to market, and work on ‘localizing’ the GMC/Buick Acadia is too slow – mostly because of strong demand for the SUV in the USA. 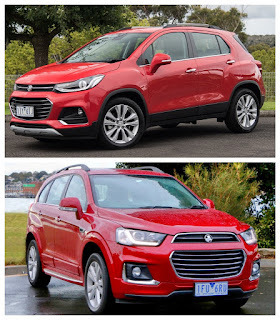 Despite the crappy on-road performance of the Korean-built Holden Trax, it was doing reasonably well, but a sales drop of 18% so far this year doesn’t help Holden. The Trax sits in a market segment that is bristling with brilliant competitors (Honda HR-V, Hyundai Kona, Mazda CX-3, Renault Captur, Subaru XV and the Suzuki Vitara). This dramatic drop in the appeal of passenger cars is well and truly dominating media stories in the USA, since Ford announced it will kill off all its passenger cars in 2019 – with the exception of Focus and Mustang. General Motors is currently putting on a brave face, with GM North American CEO, Alan Batey, saying this week that GM will continue to invest in revitalizing its passenger cars – this is despite GM passenger car sales being down 18% this year, while light trucks (SUV/Crossover/Trucks) have jumped by 12%. As at June 2016, passenger cars in the USA represented 21% of sales, but in 2009 that number was 55%. Even though GM says its passenger cars are alive and well, industry sources say the Chevrolet Sonic, Volt and Impala are facing the axe by 2020. The Volt may be dressed up as a crossover, which would extend its life. Okay, so the markets in USA, Europe, Britain and Australia are changing. Consumers are out of love with passenger cars, and totally smitten by SUVs and Crossovers. However, the car-makers are not that upset about this paradigm shift in the market preferences. 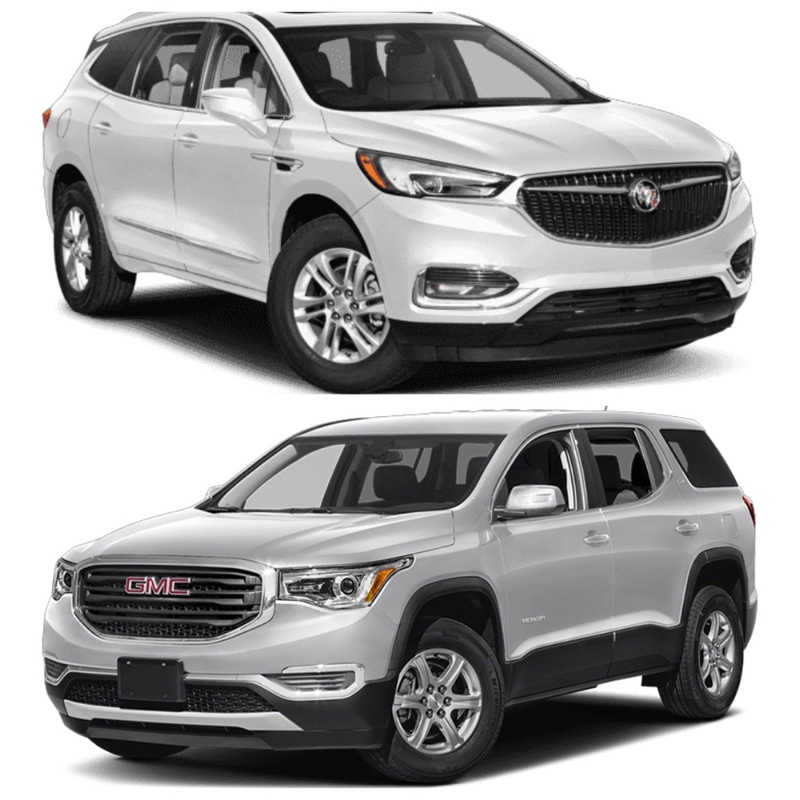 Most light SUVs and Crossovers are built on passenger car platforms, and this offers car-makers considerable flexibility and savings in manufacturing costs, but a close look at purchase prices reveals that car-makers are charging vastly more for SUVs and Crossovers than for comparable cars, and quite frankly with this shift in buying choices, they are making a fortune! 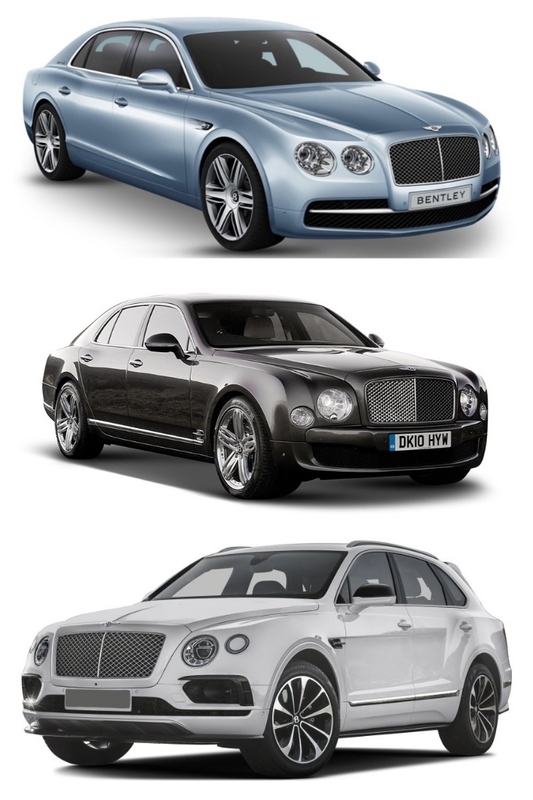 That’s why everybody, even the big boys like Bentley are jumping into SUVs. In Australia Bentley car sales dropped big time this year, but the Bentayga has come along at just the right time to save Bentley’s British Bacon. Jaguar too is making heavy bets on the E-Pace, F-Pace and i-Pace to boost its sales, because the XE and XF have dropped down the ‘favourites list’. 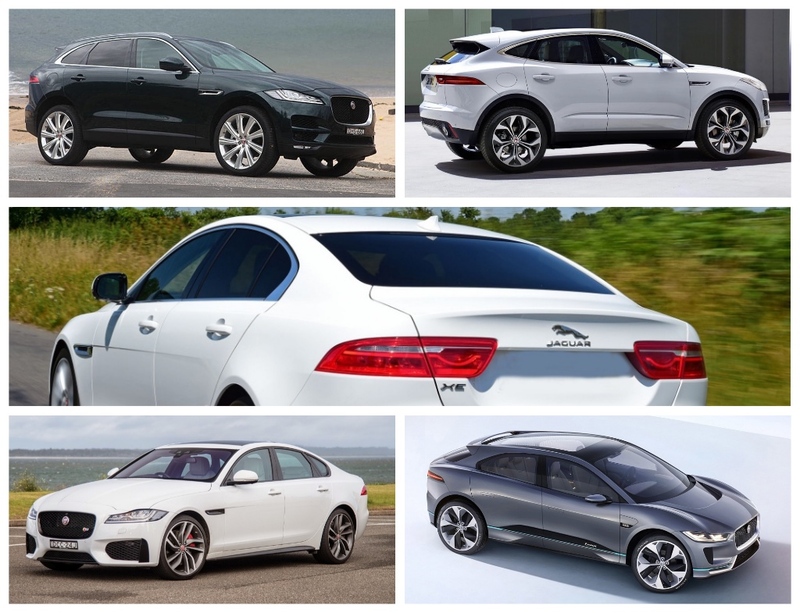 In each of Jaguar's major markets, like the USA, Britain and Australia, the SUVs are dominating the sales graph. So, I find it surprising that Design Director Ian Callum and other senior JLR execs recently talking enthusiastically to the media about investment in new passenger cars. We have a very long way to go before traditional car-making gives itself over to fully autonomous, self-driving cars and fewer purchases, thanks to low cost car-sharing; and ride-sharing services further distorting the market. The next shift will be the death of diesel vehicles for personal use, and a rise in electric vehicles, whether powered by batteries, or plug-in recharging. This is why I found working in and around the car industry so exciting for 40 years, and probably even more so since I retired and started publishing Driving & Life in 2010 – there’s ALWAYS something to write about.